Our friends at Rancho Obi-Wan have let us know that the 2013 membership kits are ready! They have also sent along an update on what’s new on the Rancho Obi-Wan website, including new merchandise in the online store. Continue reading for all the details. The Rancho Obi-Wan 2013 membership kits are finally ready! 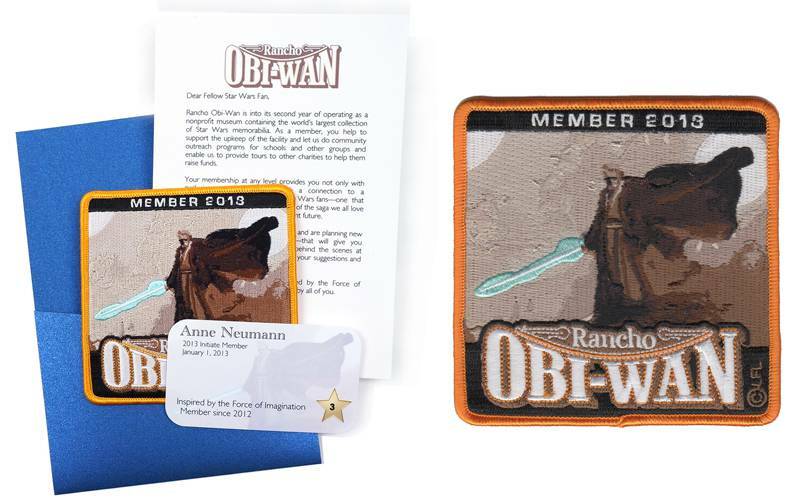 Kits include a thank you letter, a personalized membership card signed on the back by Steve and this year’s patch, which features art exclusively done for Rancho Obi-Wan by French artist Benjamin Carré. We hope you will consider becoming a member this year as a show of support for Rancho Obi-Wan’s mission of inspiration. Memberships, most of which may be tax-deductible, can be purchased here. We have implemented a new Members Only area of the web site. When you purchase your membership you will be prompted to create an account and will have immediate access to the Members Only area. 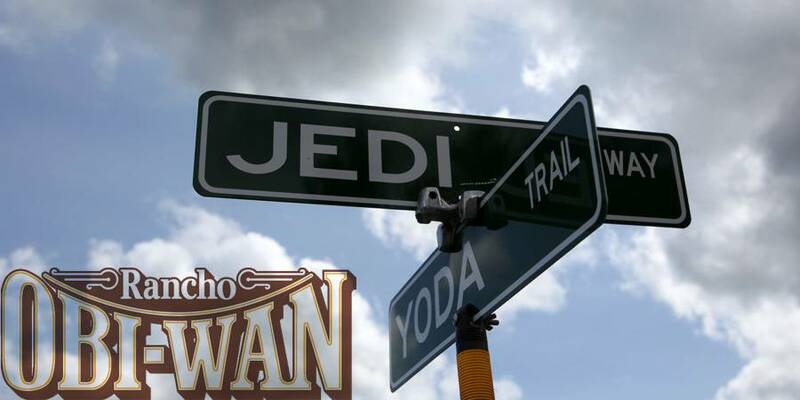 Current members have access to the new Rancho Obi-Wan online store. Here you can order t-shirts and other souvenirs. Our newest keepsakes, Rancho Animal Mascots, are being offered to members only through this new store. For those who have visited Rancho Obi-Wan, you were probably greeted by Darth Zoey, our very friendly guard dog. You might have then met April Mae, our kitty-greeter and finally introduced to our small flock of hungry chickens. 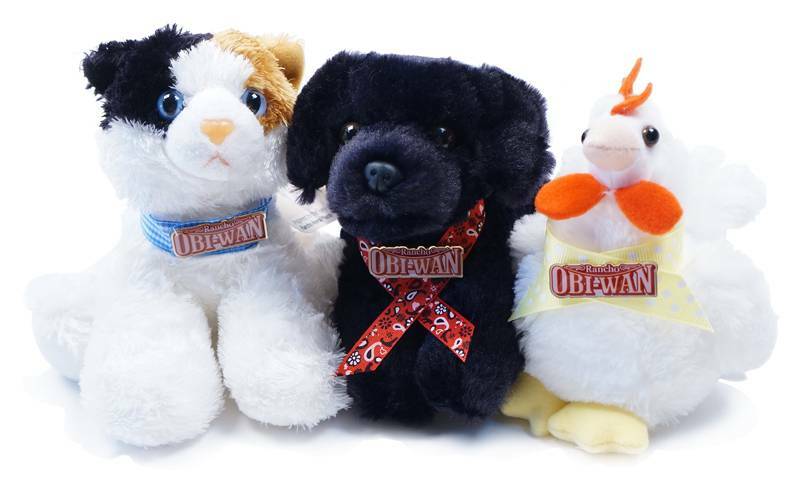 We have turned Zoey, April Mae and Pipp the chicken into plushy souvenirs with a Rancho Obi-Wan logo lapel pin and name card signed by Steve. Steve is considered by many to be the authority on all things Star Wars. We’ve created a members-only service that allows you to submit questions and photos to Steve. He might not be able to answer right away (how can “retirement” be so busy? ), but he will try to answer the best he can and may pick a question to feature on the Rancho Obi-Wan web site or other online media. Thank you for supporting Rancho Obi-Wan’s mission of inspiration. All funds raised are used to pay for utilities, insurance and other services to keep the museum going, none are used to acquire new collectibles. We help other charities raise money and give free tours to school kids looking to get creative. 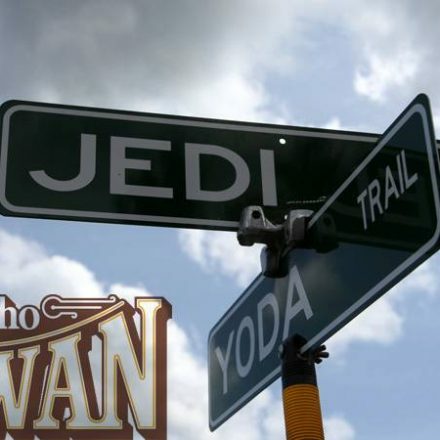 The enthusiasm that you offer Rancho Obi-Wan is reflected in all that we do!